Welcome to Whitsunday Anglican School. 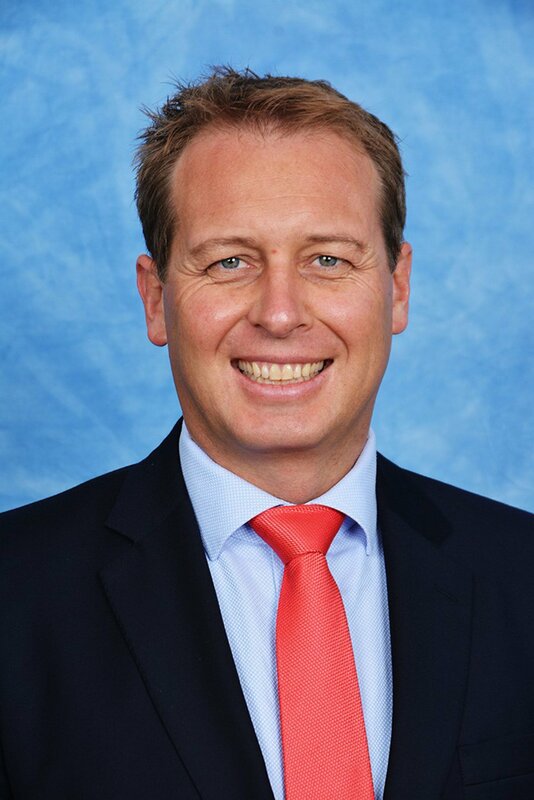 I am Andrew Wheaton and it is with great pride and excitement that I have accepted the position of Principal at Whitsunday Anglican School. As educators, it is a rewarding feeling to know that we are part of the start of so many new schooling journeys and the continuation of many more. Throughout my career, I have been privileged to have worked in a diverse range of independent day and boarding schools in Australia and the United Kingdom, in city, rural and regional communities. At Whitsunday Anglican School, we believe in providing our students with a holistic education, one that enables each and every student to realise their potential. This is achieved through our philosophy of personalised learning, where each student is encouraged to reach their personal best through the pursuit of excellence. With our outstanding teachers and staff, it is our vision to see all our students nurtured in a safe and supportive community, where they are encouraged to express their creativity, to be innovative, as they seek to solve the world’s greatest challenges. We encourage a globally minded outlook and we develop our students’ resilience and strength of character through co-curricular pursuits, a love of the Arts and leading pastoral care programs. We also value our students serving others in the community, humbly putting others before self. I am looking forward to leading this great school, with our talented teachers and staff, into this next stage of development, one that will contribute to and build on our outstanding reputation. We are eager to experience another great year at Whitsunday Anglican School and we know that this can only occur through strong partnerships with you (our students and parents) to achieve our student’s goals, so that they may realise their full potential and be the best they can be. Wishing you and your sons and daughters, a very successful school year in 2019! While the website provides a comprehensive snapshot of Whitsunday Anglican School I would also strongly encourage you to come and visit us at the School by booking a personal tour today.